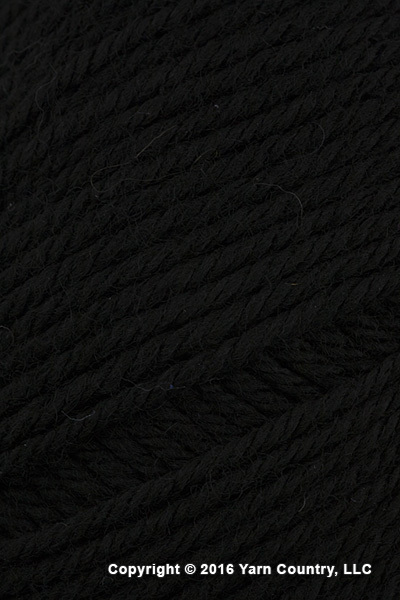 Liberty Wool from Classic Elite is a worsted weight super-soft, washable wool. This yarn's balanced twist will make all stitch combinations pop. With all the great qualities of wool and the ease of machine wash ability, Liberty Wool knits at a gauge that suits many designs and is ideal for children's pieces as well as those for adults.